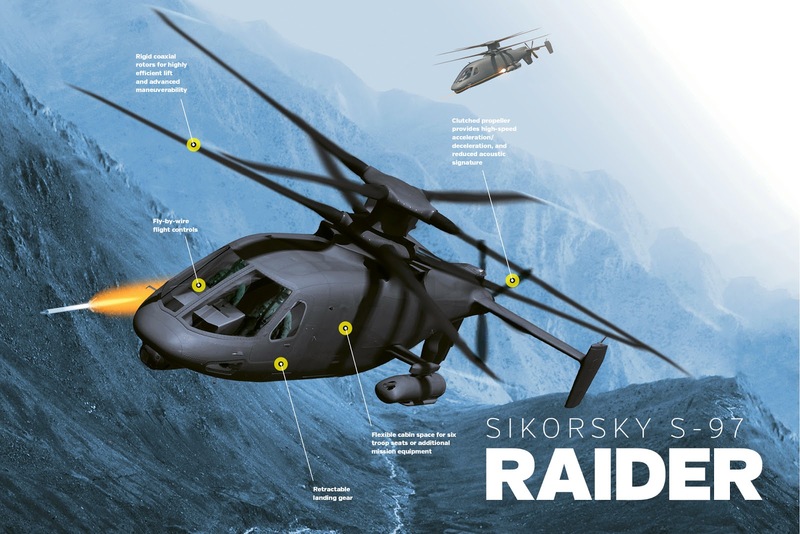 The U.S. Army has been talking about procuring a Future Vertical Lift family of helicopters for the better part of a decade, but is wavering on what procurement effort it should first attack. The service is weighing two options: prioritize the procurement of medium-lift aircraft to replace UH-60 Black Hawk and AH-64 Apaches, or buy an armed reconnaissance helicopter to fill the gap left from the OH-58 Kiowa Warrior’s 2014 retirement. 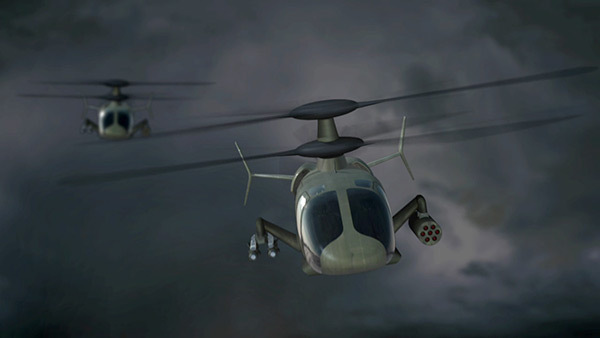 The Army still expects it will start fielding FVL aircraft in the early 2030s despite some delays in its Joint Multi-Role demonstrator program being conducted in advance of the FVL program of record. My guess? We're looking at a split contract. 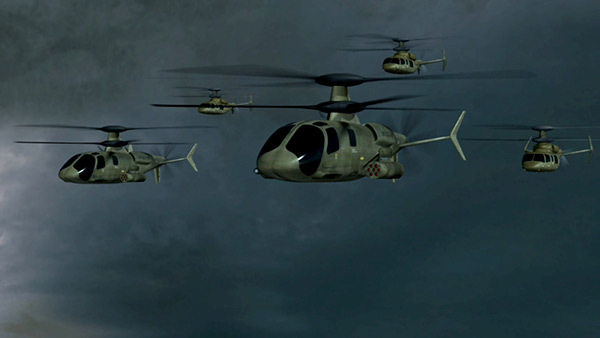 The Army will want their "new" Comanche, especially since they retired the Kiowa early. If it can flex into the attack mission then that's sauce for the goose because the Apache will be around for awhile. I expect the Raider to win the attack mission (which the Army will pursue first) and for the Bell tilt rotor to win the UH-60 replacement. As much as it pains me that would put less pressure on the Marine Corps to dump the MV-22 when the next gen presents dazzling performance in comparison and whether we like it or not, the Black Hawk is capable for at least another 10 years.